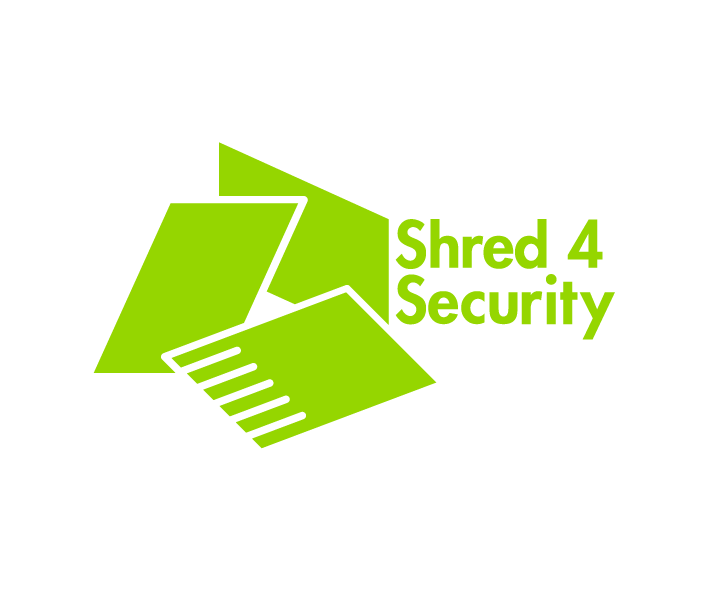 With Shred4Security, you can be confident that your documents will be securely collected, shredded and recycled. 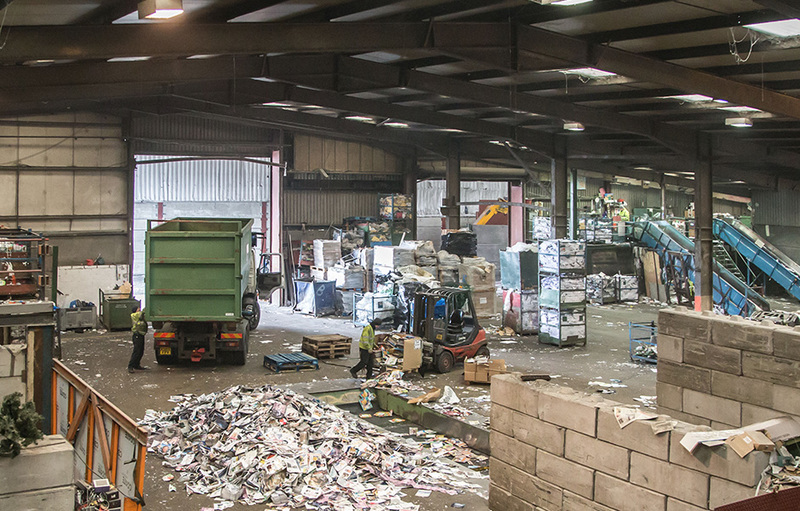 Essex Reclamation was initially set up as a paper recycling venture in 1956 and recycling has been at the core of our business ever since. 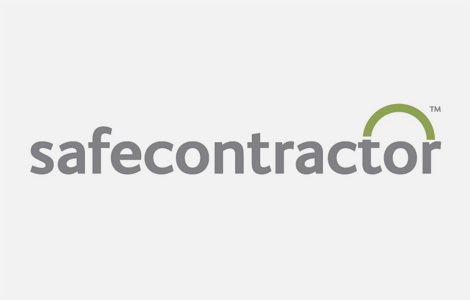 Our client base ranges from sole traders to large manufacturing companies, schools, hospitals and financial institutions. 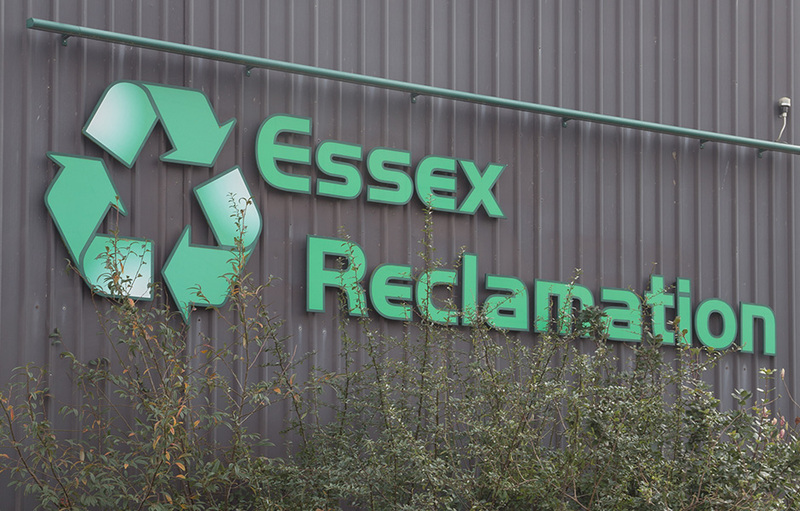 With businesses increasingly acknowledging their need to operate in an environmentally responsible manner, Essex Reclamation is best placed to offer advice and solutions to clients on their business needs and processes for effective waste management. 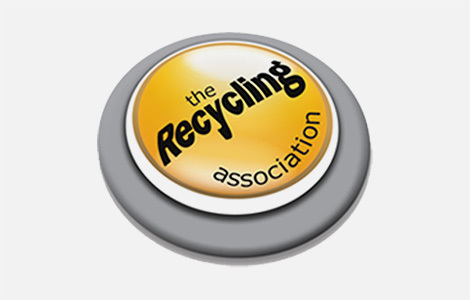 Essex Reclamation has specialised sorting systems for the segregation of dry mixed recyclables and organises the reprocessing of these materials. The processing of DMR will help reduce landfill costs and could introduce another revenue stream into your business. 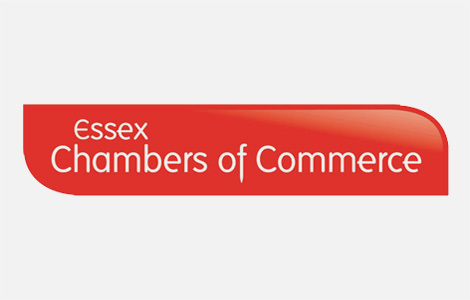 Essex Reclamation’s started shredding around 30 years ago, in 2010 the opportunity to buy the adjacent building was taken up and the new company ‘Shred4Security Ltd’ was formed. 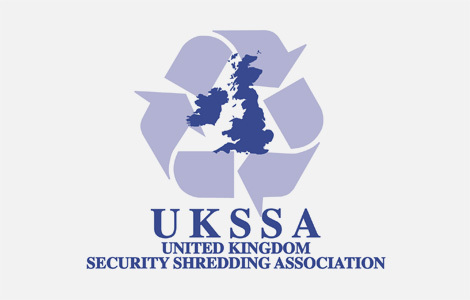 This allowed us to operate our security shredding service from a dedicated, secure building. The shredding process offered by Shred4Security helps companies fulfil their legal obligation under the Data Protection Act. 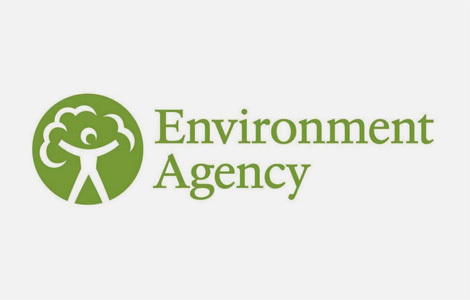 As an added benefit, it also helps the environment. 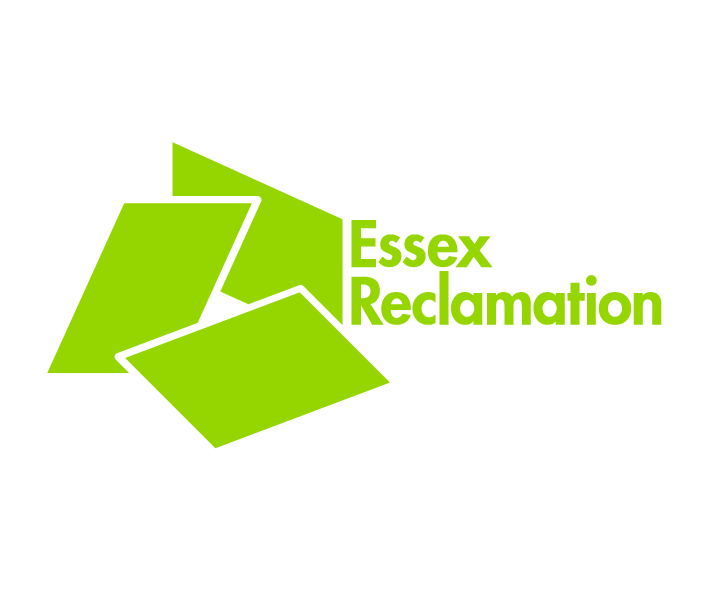 Essex Reclamation Ltd is a paper, plastic and DMR processing company, which has been operating in Essex and the surrounding areas for over 45 years. The focus of our business is the customer and how best we can serve their needs. 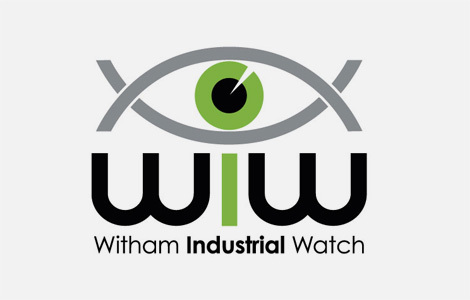 As a family run, independent business operating for over 65 years, we are best placed to offer our customers a first class, personal service with a focus on flexibility and professionalism. Nearly 80% of the world’s original old growth forests have been logged or severely degraded. 40% of the world’s industrial logging goes into making paper and this is expected to reach 50% in the near future.